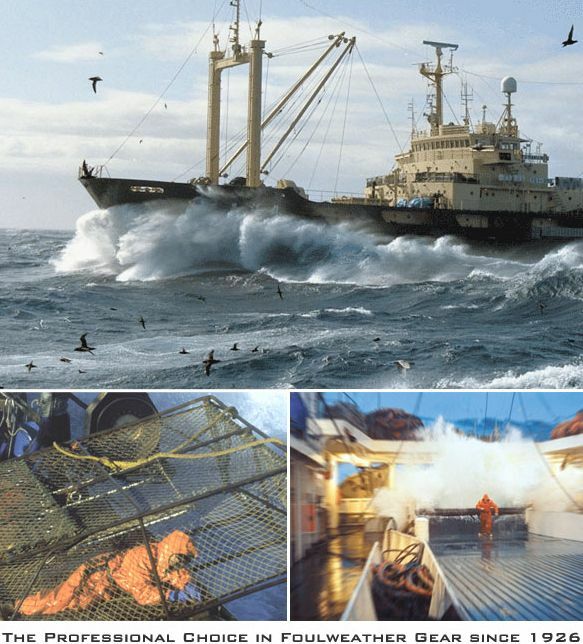 Atlantic Power Cleaning is an official supplier of Grundens Foul Weather Gear and Workwear – as seen on the Deadliest Catch. Atlantic uses the product because it’s the best – we supply it because we think everyone should wear it. Grundens manufactures waterproof clothing using the highest quality materials. The Grunden product has been continually tested in the toughest laboratory known to man – outdoors, by hardworking men and women often in extreme weather. If you need no-nonsense, no-glitz gear that does exactly what it is designed to do, you’ve found it!